Our mission is to provide resources, education, advocacy and collaborative programs to improve health and reduce health inequity in Central New York. Our current programs focus on reducing adolescent and unplanned pregnancy and improving maternal and infant health using evidence-based and evidence-informed approaches. REACH CNY was originally formed as a community Perinatal Network, with funding from the New York State Department of Health. Community Perinatal Networks work in collaboration with community members and organizational partners to make positive changes in health services and outcomes for women, infants and families. Many of our efforts address the social determinants of health. The Perinatal Network began in 1990 as a program of the City of Syracuse Women’s Commission, in response to extreme health inequity in the City of Syracuse--the rate of infant deaths among African American infants was more than three times the rate among White infants. The Women’s Commission sought and received NYSDOH funding to serve as the Perinatal Network for Cayuga, Madison, Onondaga and Oswego Counties. In 1996, the Perinatal Network incorporated with the name of Family Ties Network, Inc. In 2004, Family Ties Network merged with the Central New York Council on Adolescent Pregnancy, Inc. (known as CNYCAP), which made us stronger and brought several welcome programs. In 2007, we changed our name to REACH CNY, Inc., to reflect the broader mission of the new organization. Today, the infant death rate among African Americans in Syracuse is still over twice that of White infants, and there is continued need for reproductive justice. Support our efforts! Learn more! 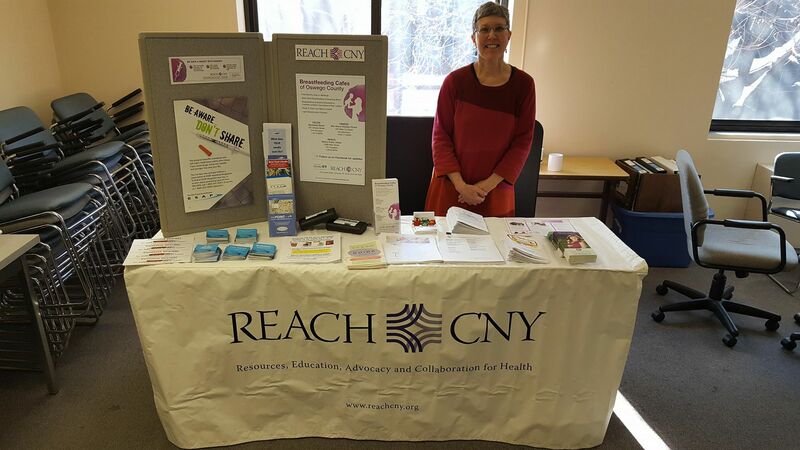 While our legal name is REACH CNY, Inc., our tag line is “Resources, Education, Advocacy, and Collaboration for Health”…reflecting how we work with many others to improve health in Central New York. 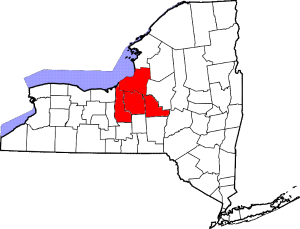 REACH CNY is a member of the Association of Perinatal Network of NY, Inc., which works to improve perinatal, maternal and child health throughout New York State, and to support the work of the individual Perinatal Networks.